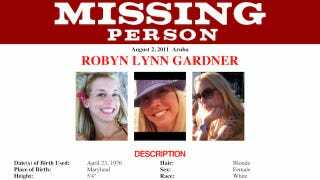 A new revelation in the case of Robyn Gardner, who went missing in Aruba earlier this month: her traveling companion Gary Giordano reportedly took out a $1.5 million accidental-death insurance policy on her just before their trip. And he tried to redeem it only two days after her disappearance. Given this new evidence, police in Aruba are holding him for at least another sixteen days.